Safety Resources Company of Ohio, Inc. provides Confined Space Services including attendants, supervisors, and rescue personnel for any space intended for entry in Canton, Akron, Cleveland, and surrounding cities of Ohio. Safety Resources Company of Ohio, Inc. is available to provide confined space attendants, supervisors, and rescue teams. Our confined space rescue teams are active firefighters and rescue professionals trained and certified in confined space operations, rope access, and hazardous material response. We can provide teams for short-term, long-term, emergency, local, and remote confined space jobs seven days a week around the clock. Safety Resources can provide the appropriate rental equipment for any space including air monitors, retrieval systems, ventilators, SCBA equipment, and high angle rescue equipment. 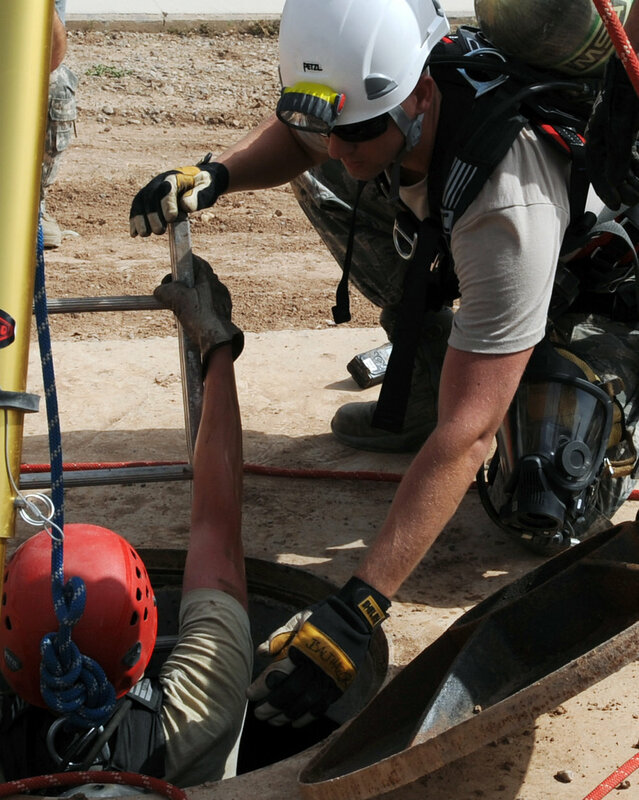 Safety Resources can also provide customized confined space entrant and attendant training.